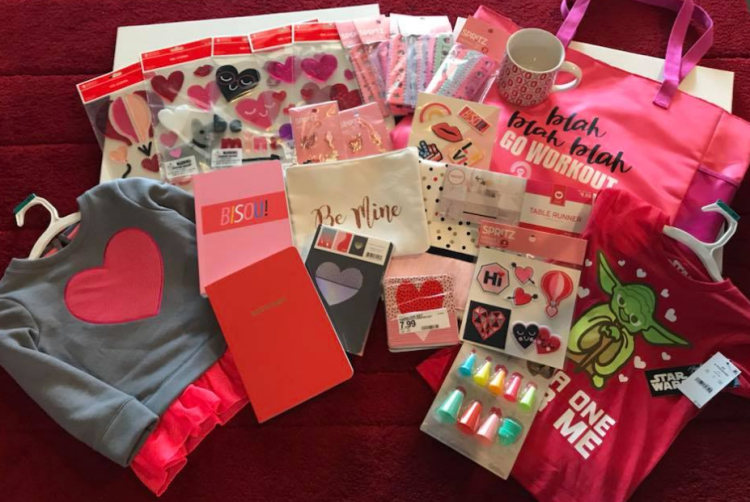 Here are some amazing 90% off Valentine clearance deals our readers scored!! Don’t forget to check the Hearth & Hand collection because some of these items are included in the Valentine clearance. 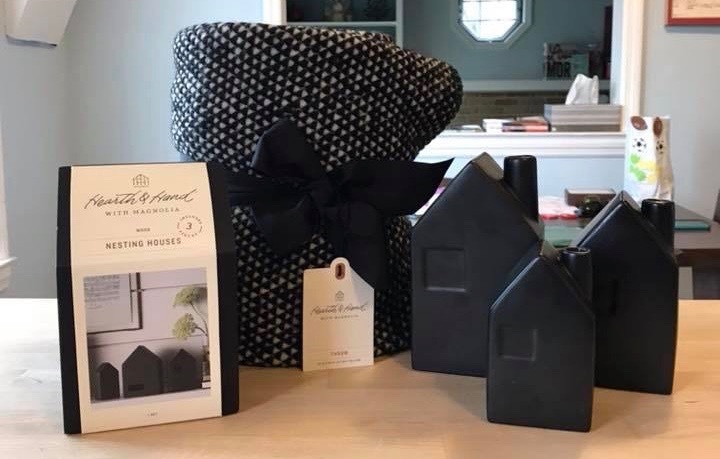 You can check out our other posts, Hearth & Hand Part of Valentine Clearance and Target Valentine Clearance 90% off to see which Hearth & Hand items have been spotted on clearance. Remember these items WILL NOT have clearance stickers, you will want to scan them to check the prices. 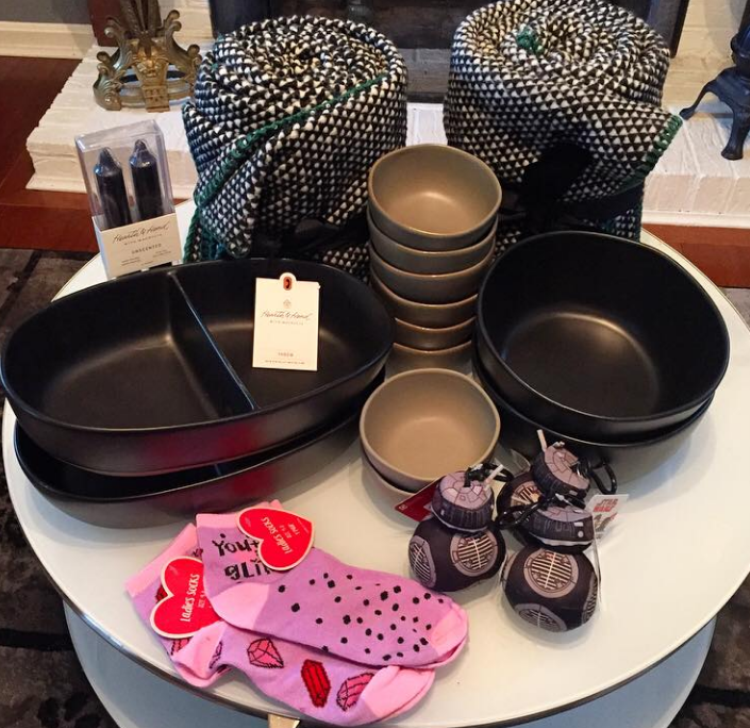 Olivia paid only $20.72 (saved $189.14) for all of her Hearth & Hand clearance finds. 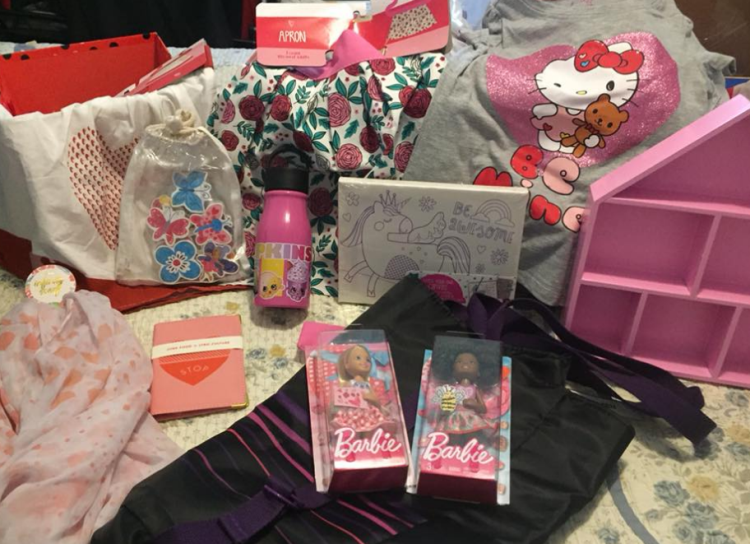 Brittany picked up all of these cute items for only $20! Don’t forget to check the Junk Food collection, she found some of the cute notebooks from this collection. Whoa! Astrid saved over $800 and brought home a ton of great clearance items! Throws, candles, decor and more. Stacy paid only $7.27 for all of these because she used her Target REDcard for an extra 5% off. 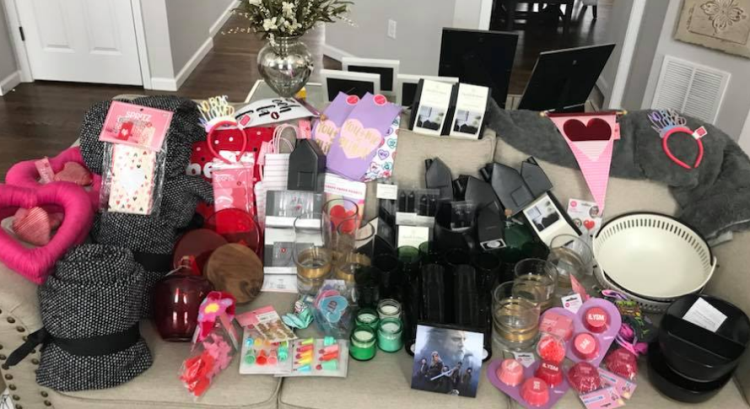 Here is a look at Karen’s haul! Everything was 90% off except the unicorn canvas. 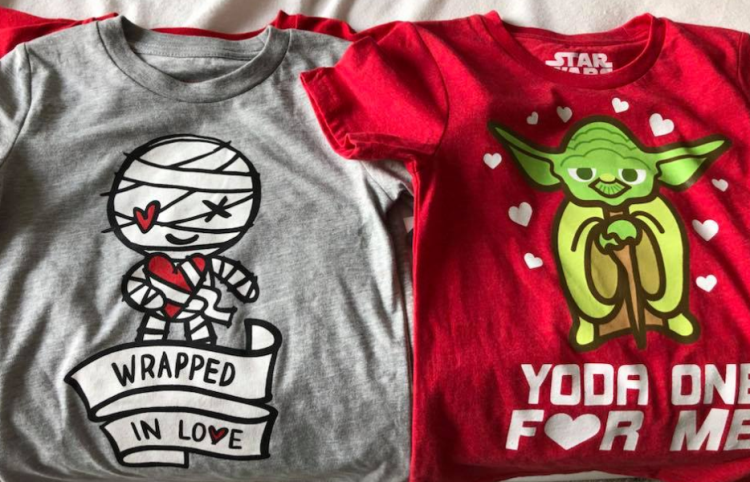 Don’t forget to check out the clothes, Stefanie found these tees in the baby/toddler section. 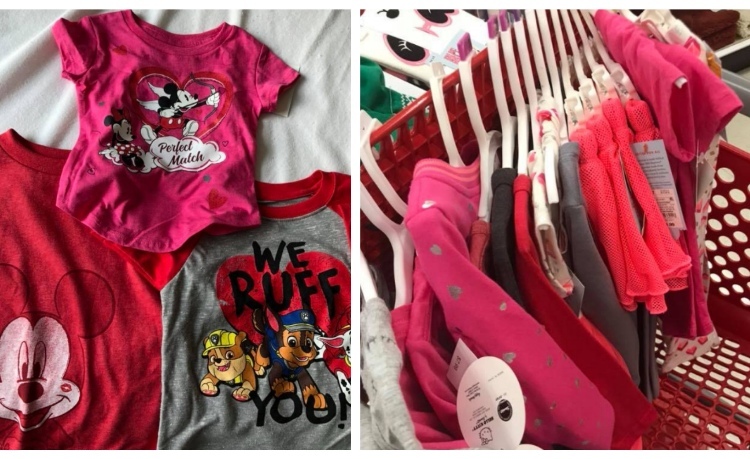 Here are some other clothing items Stefanie and Karen found marked down to 90% off at their stores. Wow! The Hearth and Hand I saw were at 50%. I will have to check them out again tomorrow!